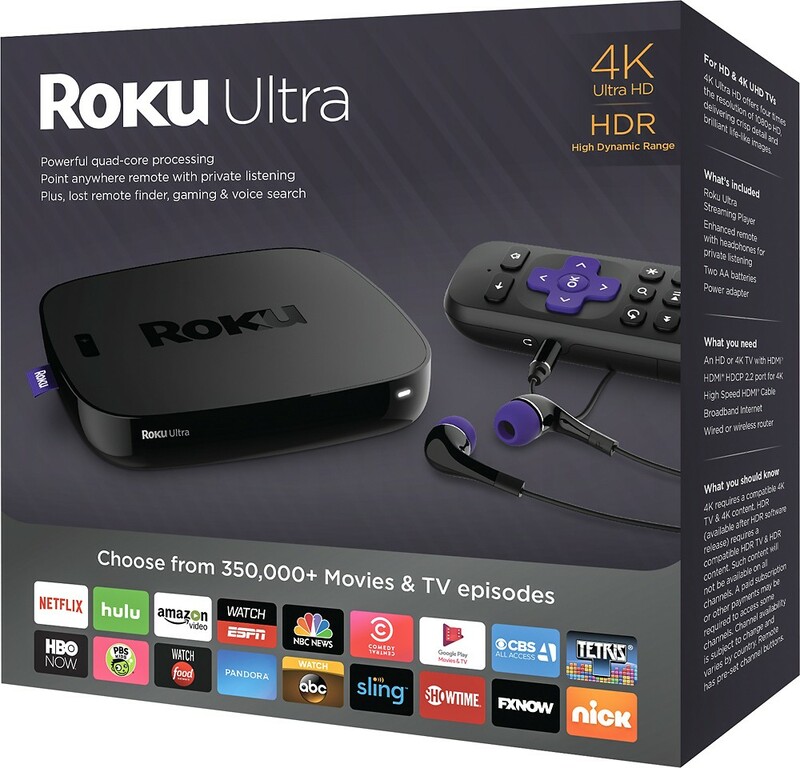 I’ve been using a refurbed Roku 3 for the past year or so. It has some occasional issues with losing HDCP auth or getting slow from memory leaks, but a very quick reboot fixes it just fine. The app selection is great, and I’ll occasionally cast to it from my phone or tablet. Included remote works well over bluetooth, or you can configure universal IR remotes or your phone to control it. I’ve occasionally made good use of the headphone jack on the remote as well, very slick. The Apple TV gets HDCP errors too, so maybe that’s just a general issue media players have to deal with when it comes to the DRM crap. And that headphone jack in the remote is something I’m really looking forward to.